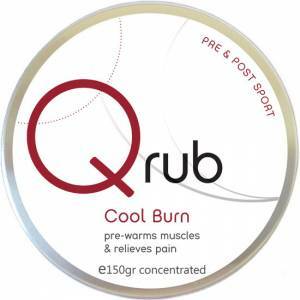 reducing swelling and soothing tired and aching muscles. 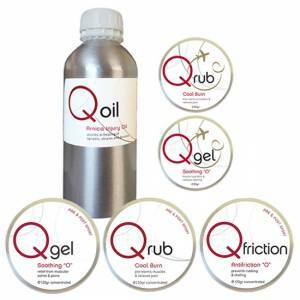 For maximum benefit, use combined – Qrub® Flight before and during flights and Qgel Flight during and after flights as required. These 100% natural products are available in an 80 gram twin-pack that are welcomed on board planes. Qrub® Flight kick-starts circulation ahead of periods of inactivity. 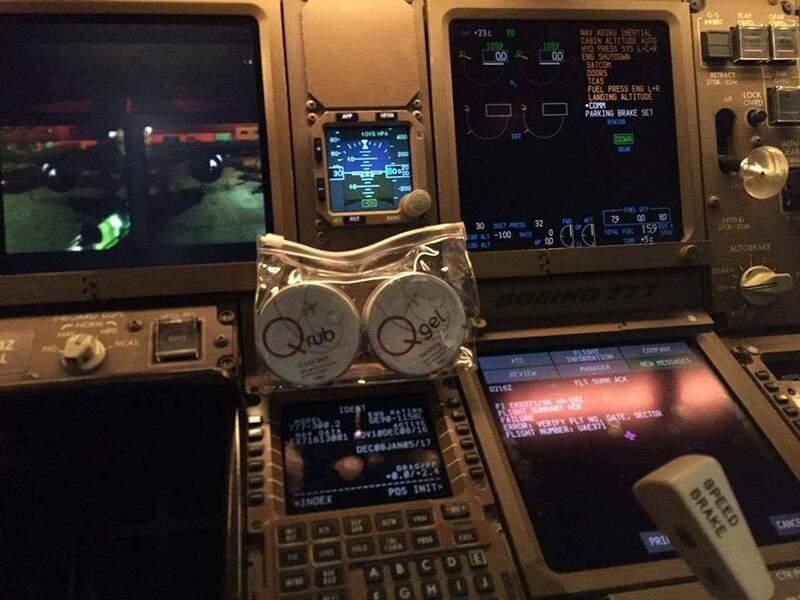 Originally developed for long-haul pilots, Qrub® Flight aids circulation, hydrates muscles, reduces muscle fatigue and helps prevent soreness and cramping. 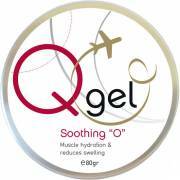 Qgel Flight releases active ingredients to soothe and relax swollen legs, feet, arms and hands. Qgel Flight’s healing properties reduce swelling, hydrate muscles and relieve muscular aches and pains. A great way to recover from aching, stiff and heavy ‘flight legs’. Calming, moisturising and delivering a pleasant cooling sensation when applied to overheated muscles. 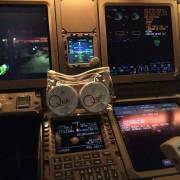 Used by military pilots and many commercial pilots/crew from Emirates, Cathay pacific, and EasyJet. Apply to areas of discomfort (eg.lower back, neck, feet) before, during and after flying. If combining with QGel Flight apply before and after flight. Apply to legs, feet, ankles, hands and wrists before, during and after flying to prevent/ reduce swelling. 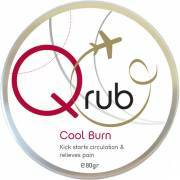 If combining with Qrub® Flight apply before flight and in the middle of the flight.